When it comes to quality and dependability, our appliance repair company of Orleans is the one to put your trust in! We have been in this business for a long time. 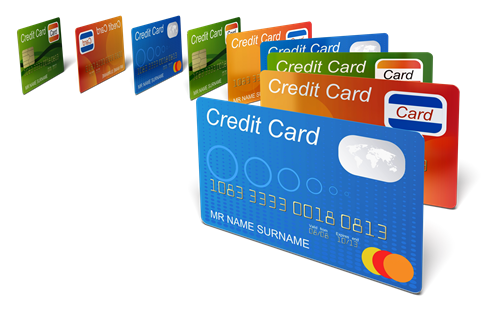 Over these years, we’ve learnt how to serve our clients in a good and workmanlike manner. So if you are facing any troubles with your home appliances, go ahead and share your woes with us. Available in and around Orleans, Ontario, we can send a reliable expert to any point of the area in next to no time. No matter what has happened to your unit, the specialist will correct the problem right on the spot. With our appliance repair company by your side, even the toughest breakage won’t affect your plans! Whether you are looking for a pro to check your warm freezer or fix a cold dryer, Appliance Repair Orleans is here to assist you with any service. We are homeowners ourselves! It means we know what a disaster a broken appliance can cause. In order to help you with your troubles quickly, our appliance service company of Orleans partners with a fair number of local experts. Wherever you are in the region, you can count on a qualified tech to show up at your door the same or next day at the latest. 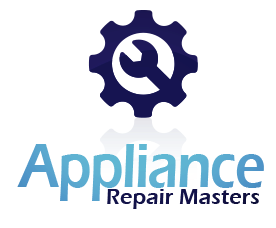 With a high level of expertise and access to all necessary parts, the specialist will take the steps needed to complete your home appliances repair in no longer than one visit! Most people fret calling appliance repair companies just because they aren’t aware of how much it’s going to cost them. 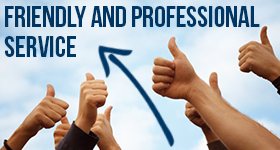 We know it and strive to make each service experience with us easy and stress-free. 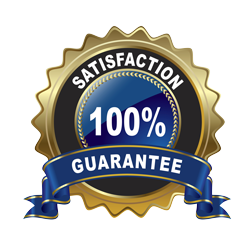 No matter what type of service you require, you can expect an appointed pro to give you a free estimate before any job starts. That way, you will be able to decide on whether you want to proceed with the service or not. Be it a basic repair, maintenance or installation, you will get nothing but optimal solutions that won’t hit you in the pocket. So do the right thing and let our appliance repair company in Orleans take care of your needs. You won’t regret it!